In our never ending search for great wedding ideas, we thought we'd take a close look at interesting venue choices for ceremonies and receptions in various parts of Canada. 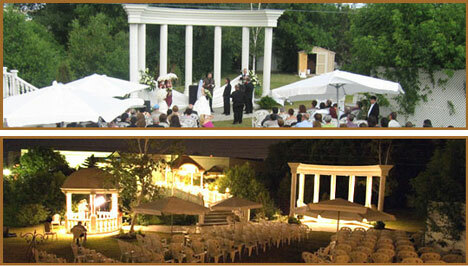 Picking the right location for your wedding takes time, some research and a little "insider information". Which in our case is actually quite easy: we simply asked the hundreds of canadian wedding planners in our membership for their suggestions..
Our series begins with "insider" choices for interesting wedding locations in the Greater Toronto Area. Off the top of my head, just one venue stands out; mainly because it is not often thought of or even known about. It's St. Lawrence Hall, located at the corner of King Street & Jarvis, in the historic Toronto St. Lawrence Hall Building. It is owned and operated by the City; so, you can expect a lower rental fee compared to more well known locations. The building features a nice Victorian look with a beautiful foyer complete with piano, high 30' ceilings (with mouldings), murals and accented wall sconces, a gas fireplace, an upper balcony and phenomenal in house catering (Vinci Catering)." 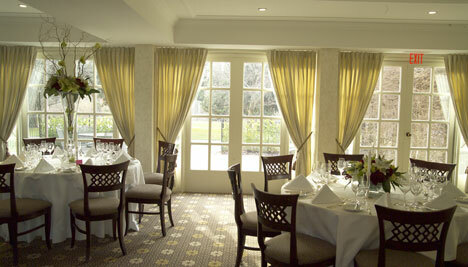 Palais Royale - located by the lakeshore in Toronto, Palais Royale offers a warm, contemporary and romantic ambience. For the couple who wants to have everything in one place, this is it. It's definitely non-traditional. 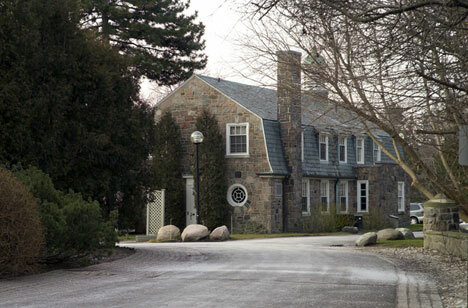 I also love the Estates of Sunnybrook; beautiful for couples who want that 360 degree ambiance. The Waterside Inn -overlooking the lake in Port Credit (Mississauga). This beautiful inn is both spacious and elegant. Couples can also stay here in suites that are to die for! Paradise Banquet Hall - Victorian styled halls with well manicured grounds that are great for pictures; they also offer great food, featuring menus from around the world." 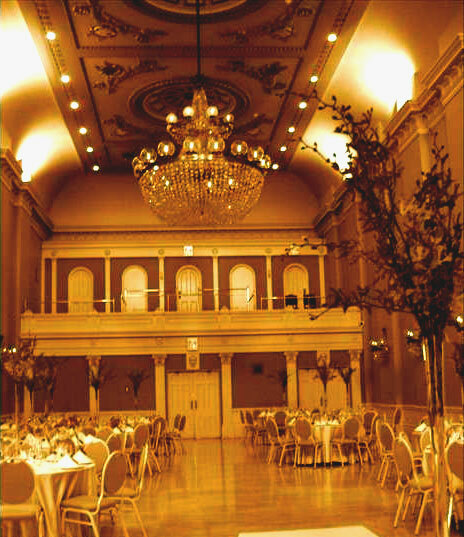 St. Lawrence Hall and the Palais Royale are two excellent examples of venues that can be used for both the ceremony and the reception. They appeal to couples looking for an urban locale while their history and décor adds atmosphere, elegance, and style to the event. Heritage buildings all over the country are being re-discovered and enjoyed by many. Having been redone with today's conveniences and requirements, a historical site for a wedding will offer you not only the amenities you need but also the sophistication, quality and allure of yesteryear. Whether you are looking for a location with nature as its backdrop or a venue where history creates the setting, the above locations make the case for hidden gems within a city. When looking for your perfect wedding spot, take the time to be a "tourist" where you live. Excellent venues with hidden charms are everywhere.